The mobile revolution is hitting every industry, transforming the way companies interact with consumers, as well as the levels of personalization and immediacy those consumers are coming to expect. When it comes to the gaming industry, questions abound about how quickly casinos should overhaul their floors, swapping out slot machines for connected smart games, and managing the new Internet of Things (IoT) security considerations of an always-on consumer world. However, the boomer generation still remains the largest casino clientele, both in terms of its size and the money boomers consistently bring to the casino floor, and they generally tend to be less tech savvy and less interested in a new gaming experience that casinos are trying to use to target new patrons in generation X and Y. While casinos must move slowly enough to not alienate their biggest supporters in the short term, they also must modernize fast enough to captivate a younger clientele in order to stay afloat in the future. While casino executives strive to find the right balance between new electronic games and traditional slot machines, there is one area where the move to more modern technology is an obvious one: website design. 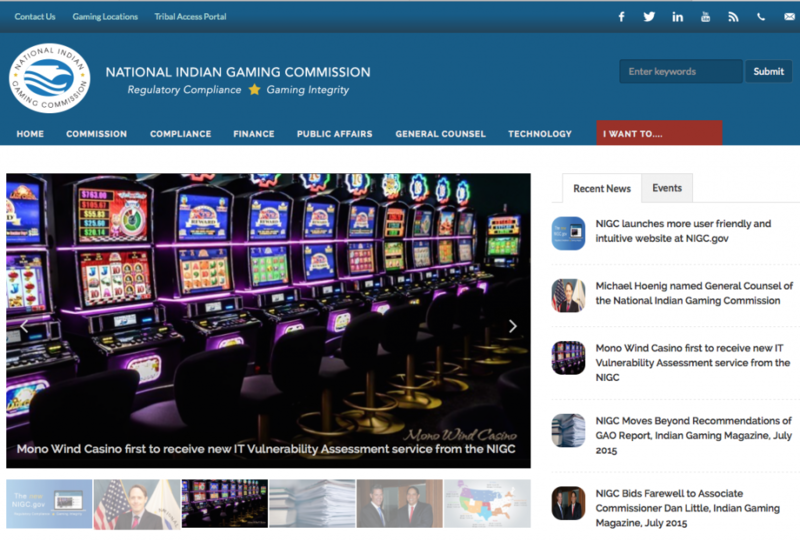 In September 2015, the National Indian Gaming Commission (NIGC) unveiled a completely redesigned online experience. As is the trend with company websites across all industries, NIGC’s new website is mobile-friendly, based on intuitive design, and uses the latest technology and design trends to provide a user experience that is much easier to navigate. A screenshot of the new National Indian Gaming Commission website. NIGC’s new website provides an example for the expanded features available on today’s Casino websites: Their redesign includes an electronic subscription news service, video streaming capabilities, online financial submissions, an interactive casino directory, and a color-coded map of tribal gaming facilities. 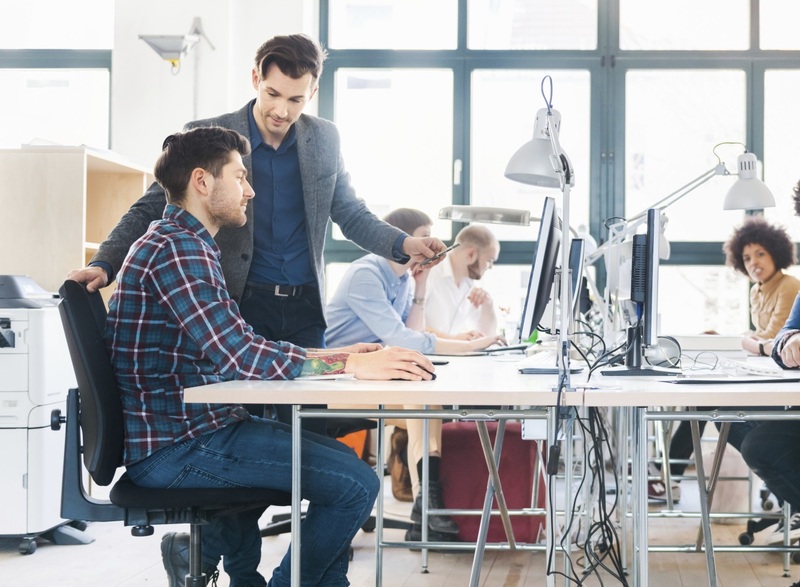 To enact these changes, the development and design teams collected data on how users interacted with the old site, where they spent their time, and what related pages they visited. 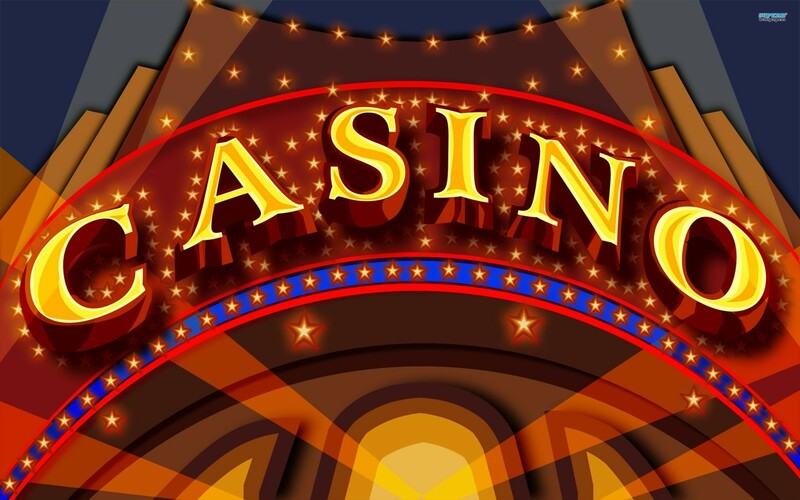 But casino website redesigns are about much more than creating a better user experience or using responsive web design solely to look good on mobile and rank higher in Google search results. These redesigns are the first step in modernizing the gaming industry to create the conditions necessary to draw in a new wave of millennial customers, and in theory, redesigns like NIGC’s are structured to hook potential new clients with free online features that then transform them into paying customers at the actual brick and mortar casinos. Other casino companies, like the American Casino & Entertainment Properties (ACEP), are already focused on making the smart casino a reality. ACEP has partnered with JOINGO, a strategy company dedicated to creating 1-on-1 relationships between gaming operators and their patrons through better mobile engagement. ACEP’s goal is to go “all in” with mobile, meaning that they plan to see 50-75% of their customers connected in real-time to their brand. At their smart casinos, patrons will be able to check out the wait time at their favorite poker tables, monitor how crowded the floor is, let the valet know to bring their car around, and control everything from the lights to their air conditioning unit in the hotel room with just a few clicks on their smartphones. 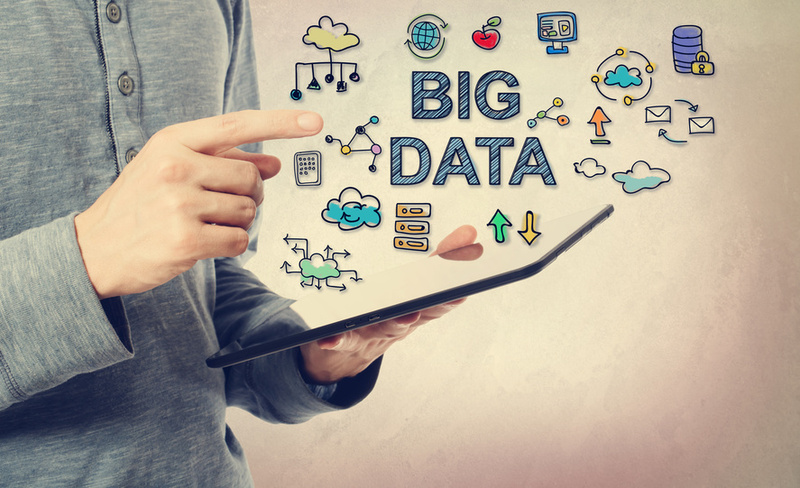 In turn, the casino will be able to collect more data on a single customer –from GPS location to his mood through face recognition– in one night than they have historically been able to collect from the entire floor. 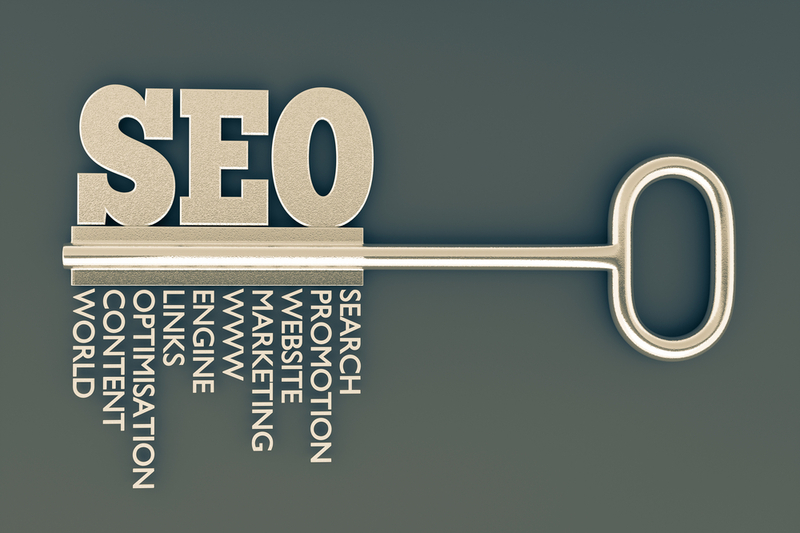 Mobile websites are just the beginning of a complete mobile overhaul of the gaming industry. Within a decade, the delineation between the in-house and online experience could all but disappear. Whether it’s with a responsive website, a mobile app, or a full-scale mobile engagement overhaul, casinos right now are harnessing the mobile revolution to build new revenue streams, attract younger consumer interest, and personalize the gaming experience like never before.